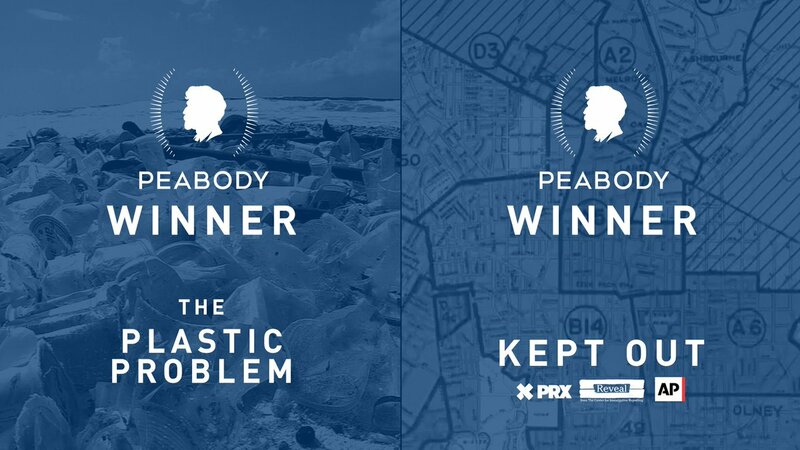 Today, we received two @PeabodyAwards for 2018 series "The Plastic Problem" and "Kept Out," produced in partnership with @reveal, @AP and @prx. "The president doesn't delineate between the White House counsel, the attorney general and even his personal attorneys. In his mind, they're all his guys. ... That is not the role of" either the attorney general or the White House counsel, @CarolLeonnig tells @Yamiche. WATCH: "I am a man with Down syndrome and my life is worth living" said Down syndrome advocate Frank Stephens to lawmakers on Capitol Hill. “[The children] did not have shoes or blankets in the detention center, and there were people in the cells that had to sleep standing up. They did not have enough to eat...."
WATCH: During an event with Team USA Olympians and Paralympians at the White House, President Trump said, "What happened with the Paralympics was so incredible and so inspiring to me. And I watched — it's a little tough to watch too much, but I watched as much as I could." WATCH: White House correspondent Alcindor today at a WH news conference asked whether calling himself a nationalist on the campaign trail has been emboldening white nationalists. President Trump replied, "That's such a racist question." "If there wasn't such acute hatred for President Trump, such a 'Trump derangement syndrome' on the left...," a meeting with a Russian leader could have happened sooner says Sen. . 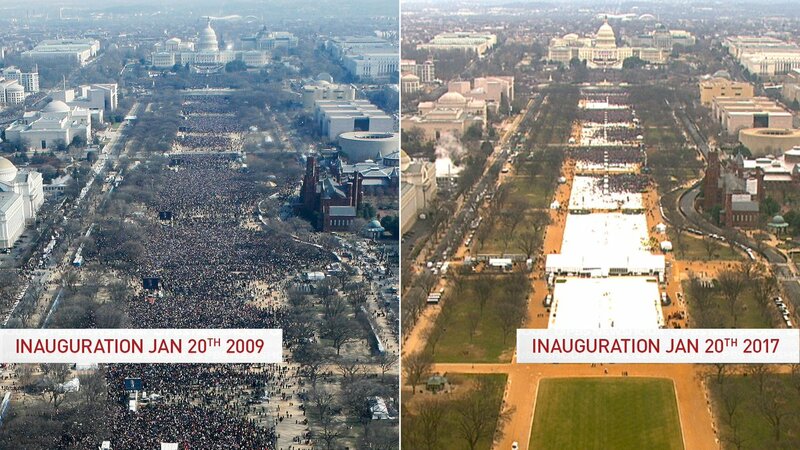 The blow back from the meeting, "really shows people hatred for President Trump."